Dr Donald A. Reed (1935-2001) was admitted an Officier of the Order of Antioch by Prince-Abbot Edmond II at a ceremony in Hollywood on 15 August 1971. This admission was during the period when the Order had assumed a chivalric structure; it has since reverted to its original structure as a religious order. 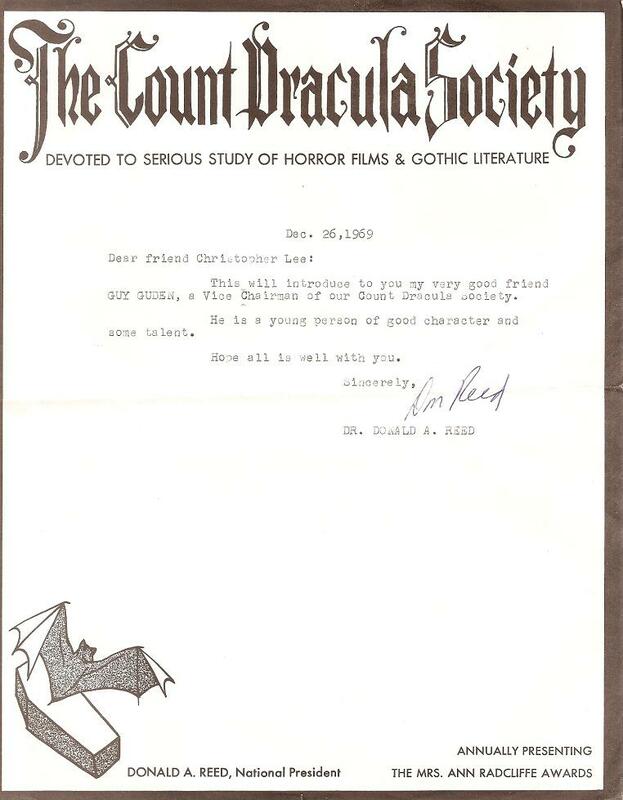 Donald Reed was founder of the Count Dracula Society in 1962, which attracted the support of such names as Ray Bradbury and Rock Hudson, and was well known for its gatherings at which members would dress in the manner of the Count. A decade later, he established the Academy of Science Fiction, Fantasy and Horror Films, realizing that these genres were neglected by the mainstream of Hollywood’s film establishment. The Academy initiated the Saturn Awards for film, expanding in the 1980s to cover television and later to video and DVD releases. After the worldwide success of George Lucas’ “Star Wars” in 1977, the awards ceremony became a major event in Hollywood life and was covered on network television for several years, bringing us, amongst other gems, William Shatner’s melodramatic recitation of Elton John and Bernie Taupin’s “Rocket Man” (1978). The 38th Saturn Awards ceremony took place in 2012. The President’s Memorial Award is presented in honour of Dr. Reed and past recipients have included Woody Allen, Carrie Fisher, Steven Spielberg and Billy Bob Thornton. A Los Angeles native, Reed earned his bachelor’s degree from Loyola University and then a masters in library science and Juris Doctor from the University of Southern California. 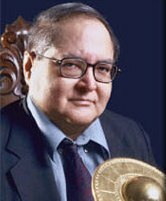 His career was as a law clerk, law librarian and latterly educator, at Woodbury University, CalArts, Valley College and Columbia College. During the Vietnam War, he used his legal expertise to assist those who resisted being drafted into the army, and at one time considered a future in politics (he was a lifelong Democrat). Film and television were his passions. 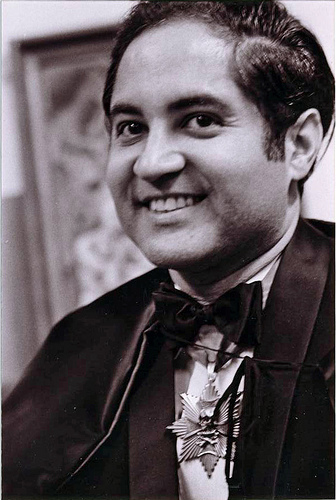 In 1980, he founded the Academy of Family Films and Television and in 1982 the Council of Film Organizations. As well as work as a film reviewer, he was regarded as an expert on Count Dracula and knew personally many leading personalities within the science fiction, fantasy and horror worlds. His collection of Robert Redford materials was one of the largest assembled, and in 1975 he authored “Robert Redford: A Photographic Portrayal of the Man and his Films”. Away from the screen, he was President of the Calvin Coolidge Society. He never fully recovered from a car accident in 1982 and passed away in 2001, being buried a few hundred yards from the original screen Dracula, Bela Lugosi. A documentary on him, entitled “My Life with Count Dracula” was released in 2003. A Roman Catholic whose life was profoundly influenced by a meeting with Dorothy Day, Dr Reed received the title of Count. He was admitted to the San Luigi Orders alongside a fellow scholar of literary fantasy, Alvin F. Germeshausen.